Ultra Bright 150 Lumen Rechargeable LED Lighted UnisexBeanie - 3 Brightness Settings and No Cumbersome and Expensive Batteries toChange! 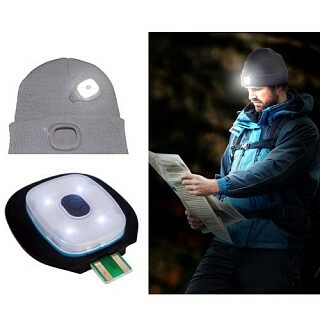 - Stay Warm and Illuminated! One for $12 or Two for $20! SHIPS FREE! 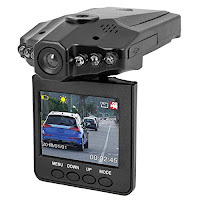 Car Cam Buddy - 2.5 inch HD Camera Recorder Car DashCam with Endless Loop Recording - One for $18.49 or Three or more for $17.99each! SHIPS FREE!